A disciplined approach to wealth planning Involving estate creation, protection and distribution. Loved Ones Estate planning is the deliberate planning process of ensuring your loved ones are financially provided for when you pass on. 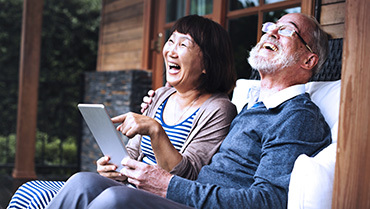 Future There are many reasons why you should consider estate planning an important part of your plans for the future. Read on to understand more. AN ADVISERThe Summit Planners Estate Planning team consists of experienced financial advisers who are well trained in estate planning. Read to see how we can help. YOUR SUCCESS IS OUR ULTIMATE GOAL. TOGETHER, WE SCALE THE SUMMIT! 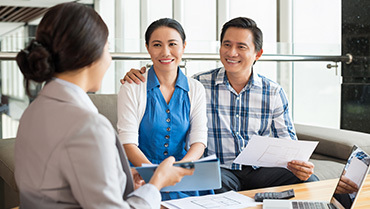 Summit Planners is Singapore’s leading one-stop wealth planning service provider. Since 1994, we have been serving the wealth planning needs of numerous clients and families. Over the years, we have developed an Estate Planning Service Team to serve this niche market effectively. 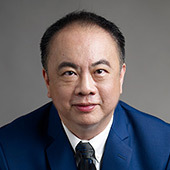 Summit Planners is led by Stephen Chew, a noted adviser, consultant, lecturer and author of financial practitioners' publications. SUMMIT PLANNERS PTE LTD IS A ONE-STOP PROVIDER OF INTEGRATED FINANCIAL SERVICES. Summit Planners © 2019. All rights reserved. Three60° Consulting Design.